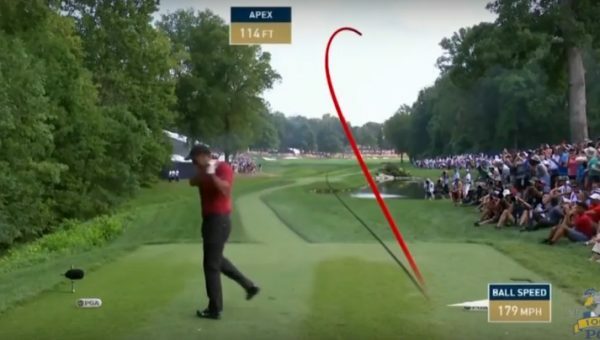 Should You Draw The Golf Ball? 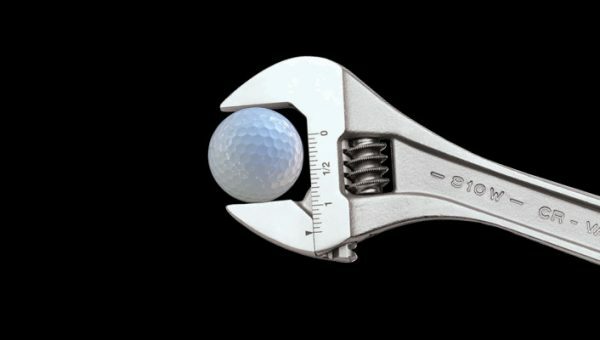 Golfers – Aim Small, Miss Small? 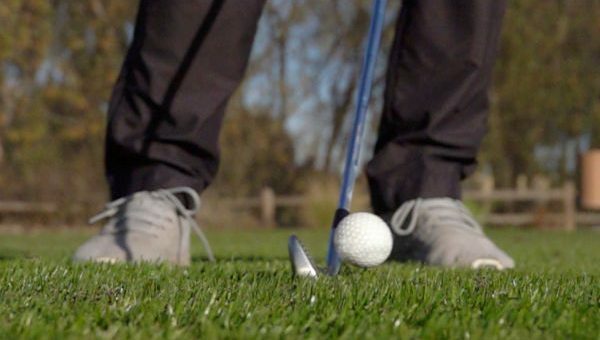 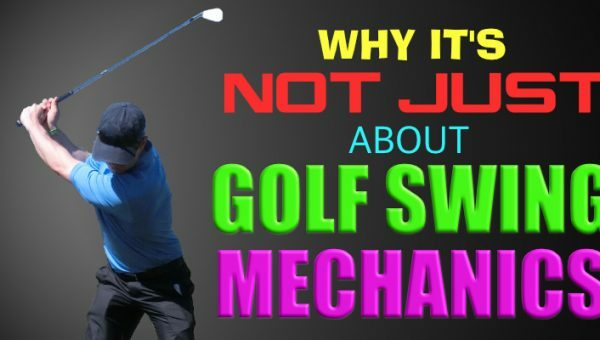 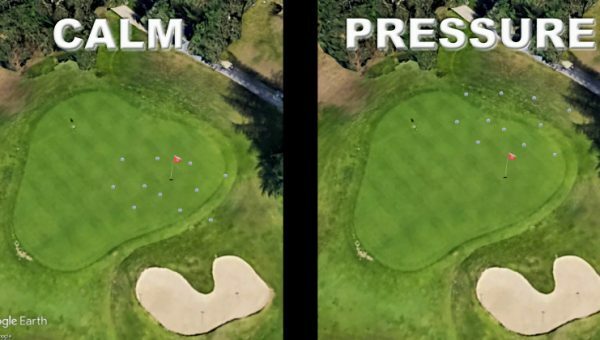 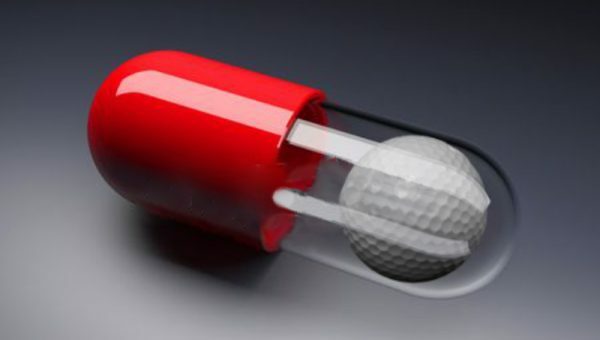 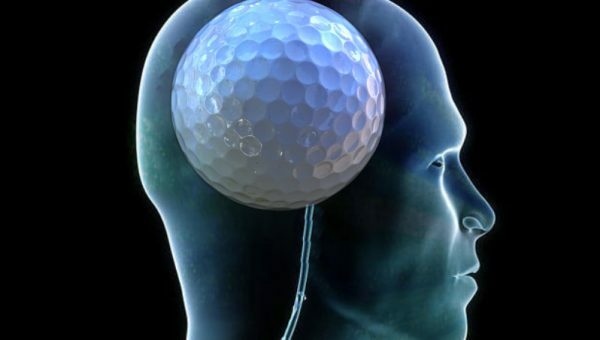 Could This Common Golf “Fix” Be Hurting Your Game? 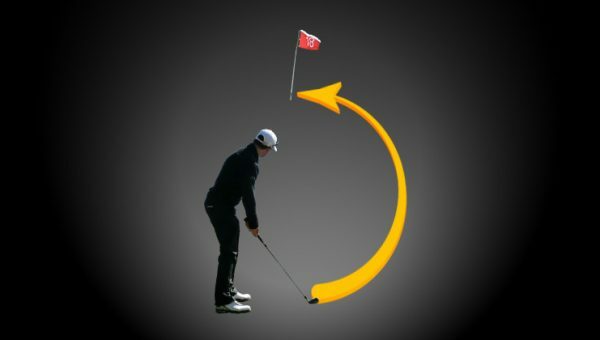 Recent statistics have shown that 94% of approach shots by amateurs are short of the target. 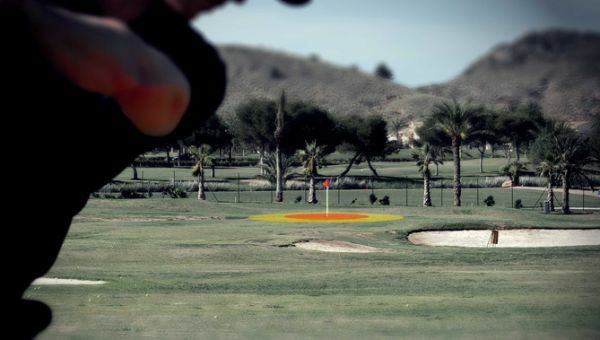 This can cost you a lot of shots – the below video explains why this happens. 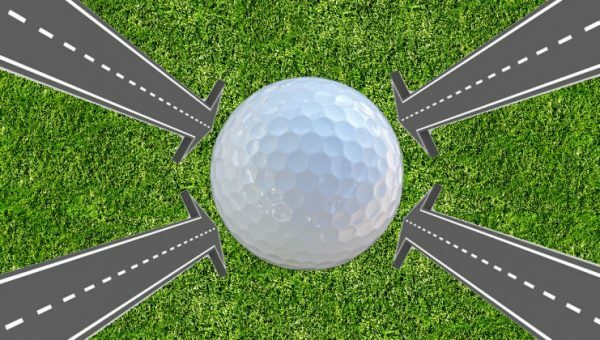 Learn More To find out more about The Strike Plan, click the image link below.